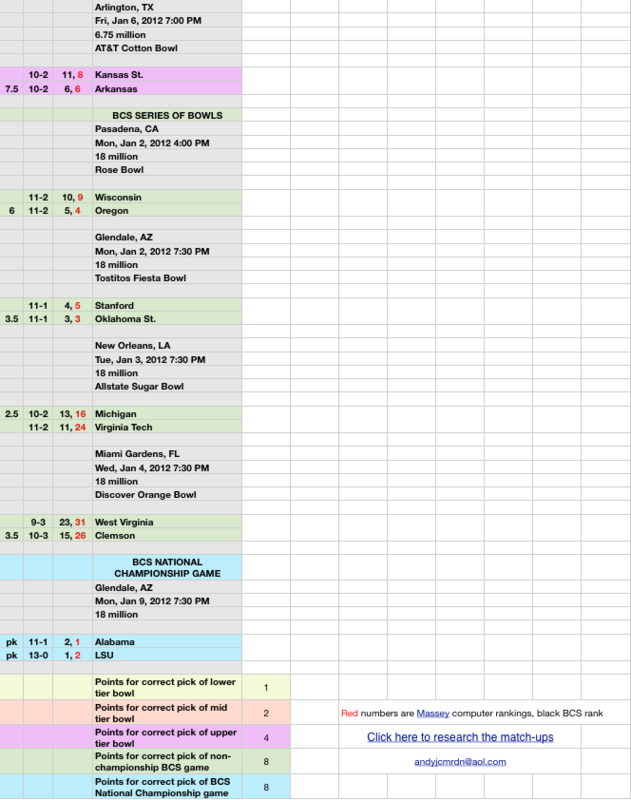 Use this Microsoft Excel office pool spreadsheet to run a office pool for the College Football Bowl Season. 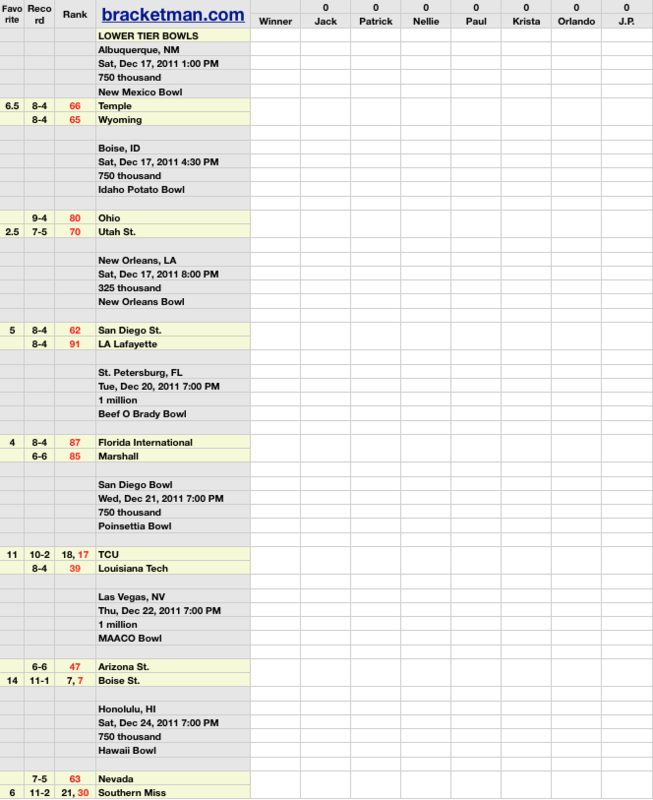 It lists all the bowls, team records, point spread, sortable leader board for participants. 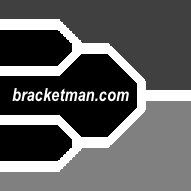 Pick the winner of the match-ups and receive points for correct picks. I have divided the bowls into 6 categories early bowl games, middle bowl games, late bowl games, later bowl games, playoff games and BCS Championship Matchup. The points awarded for these 6 categories can be adjusted on the fly. 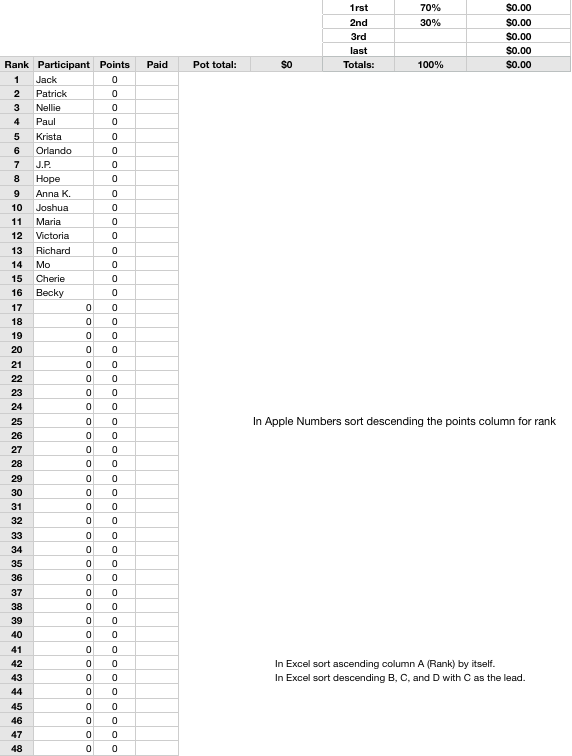 This College football office pool spreadsheet is also available in Apple Numbers format.